The Canadian Grain Commission (CGC) is updating the way peas and lentils are graded. "The Canadian Grain Commission is committed to working with all stakeholders to implement flexible solutions that maximize returns for producers and help grow the Canadian grain industry, while maintaining the integrity of Canada's quality assurance system," said Patti Miller, CGC Chief Commissioner. Effective August 1, 2019, only registered varieties of peas and lentils will be eligible for No. 1 Canada, the highest grade available for Canadian crops. 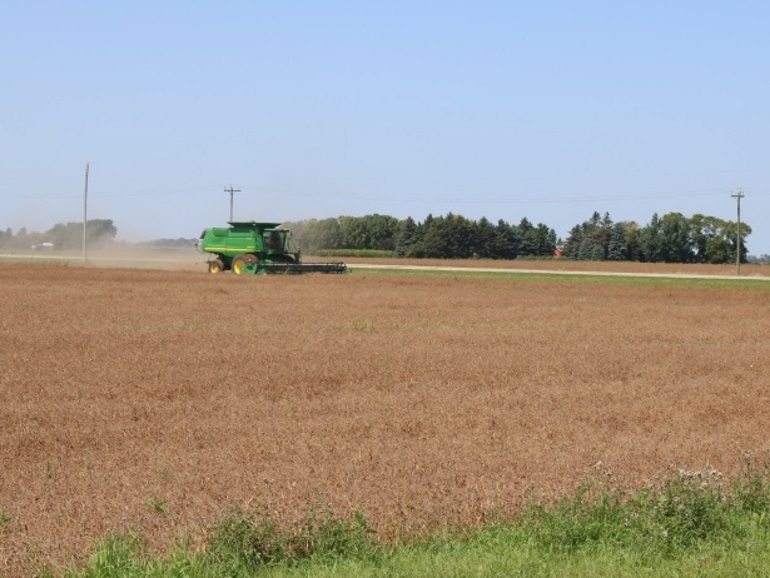 In previous years, peas and lentils were exempt from variety registration requirements to allow producers to take advantage of new varieties that were not yet registered. The majority of the peas and lentils grown in Canada have now completed the variety registration process and the CGC says exemption is no longer necessary. Beginning August 1, 2019, unregistered varieties of peas and lentils will only be eligible for No. 3 Canada, the lowest grade established by regulation.